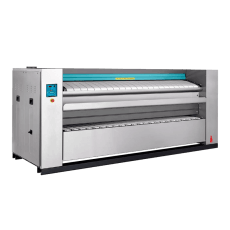 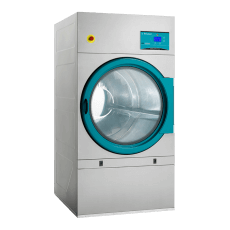 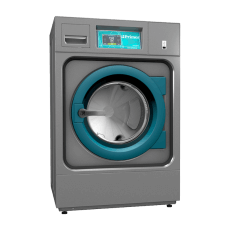 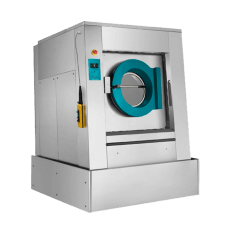 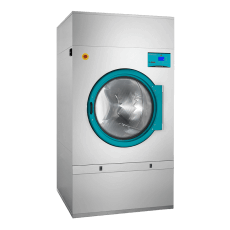 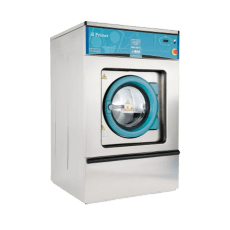 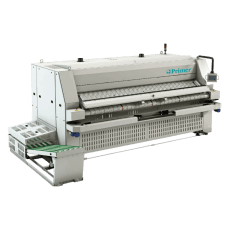 We have delivered energy savings up to 40% in some laundries! 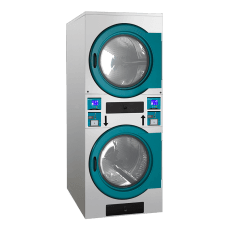 With that amount of saving up for grab, you will agree its got to be worth a chat with our business development team, who are factory trained on the functionality and performance of each and every laundry product we offer. 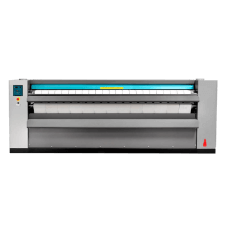 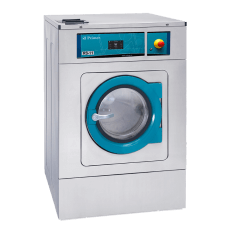 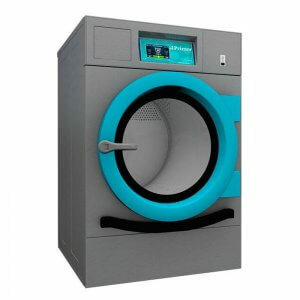 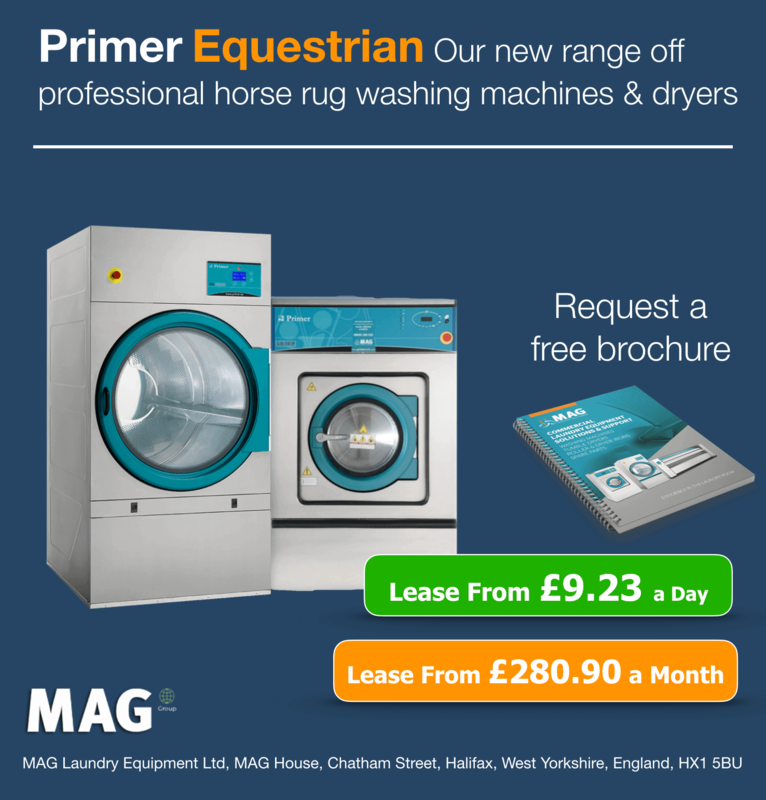 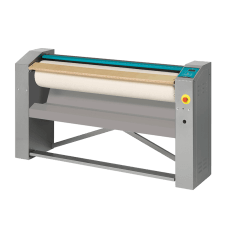 To make sure you order the right equestrian laundry equipment or your requirements it’s best to weigh your products first, the most popular size for vets and small animal bedding would be a 7kg to 10kg and for horse rugs a 10kg to 23kg drum load size.